The launch event of the new Huawei P30 series held in Paris brought with it other small but important news. For example, Huawei presented a device equipped with a Kirin 980 that can diagnose children with visual impairment thanks to artificial intelligence. Here's what we know about Huawei Track AI. According to WHO estimates, there are about 19 million children with visual disorders but 70-80% of these problems are caused by treatable or preventable diseases. That's why Huawei decided to make its expertise in the field of artificial intelligence available to the medical field. In collaboration with IIS Aragon and DIVE Medical, the Chinese company has created Track AI using Huawei's own HiAI platform and Google TensorFlow. How does Track AI work? HUAWEI P30, which uses the HUAWEI HiAI algorithm to identify potential visual impairment indicators. The eyes of children suffering from visual impairment follow different pupil movements than normal. DIVE is able to collect accurate information on the position of the eye during scientifically processed visual tests. The interpretation of this data is complicated for non-specialized health workers but, thanks to AI, it is possible to teach computers to identify abnormal movements of the pupils in order to carry out assisted checks and diagnoses more easily, so as to speed up the process from diagnosis to treatment. "Track AI relies on the features of Google's TensorFlow, an open-source platform, and Huawei HiAi, to create a machine learning system on smartphones supported by the innovative Kirin 980 chip, the Huawei AI processor that is redefining the future of smartphones. Kirin 980's dual neural network supports AI technology, allowing the smartphone to process data directly, thus considerably speeding up the process while protecting user privacy. Track AI on smartphones can be consulted anywhere, does not require a WI-FI connection and receives real-time data to speed up diagnosis. The unique capabilities of Huawei smartphones make it possible to use Track AI worldwide, from an ophthalmologist in a hospital in the UK to a doctor in an African village. " When will Track AI be available? 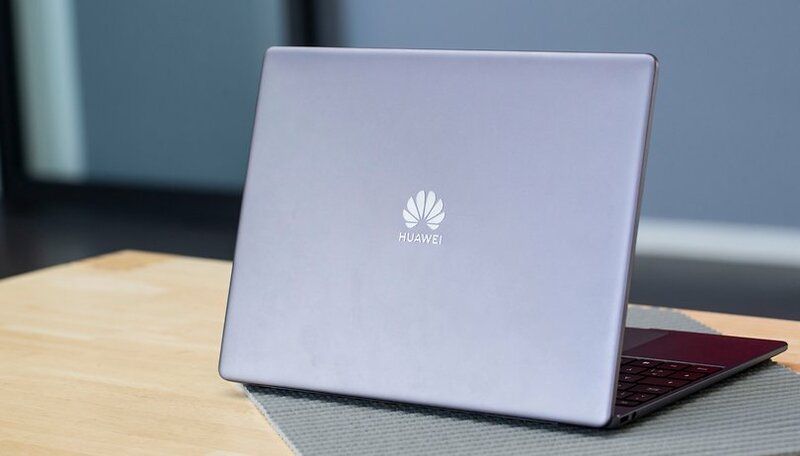 Track AI is still under development and Huawei is already testing the equipment on several children in 5 countries on 3 continents to gather enough data to train their AI. Once enough of this data has been collected and fed to Huawei's machine learning system, the company will launch a first prototype. An initial launch is expected by the end of 2019 and full deployment in 2020. It's nice to see AI being utilized to improve quality of life, don't you think? Let us know in the comments.